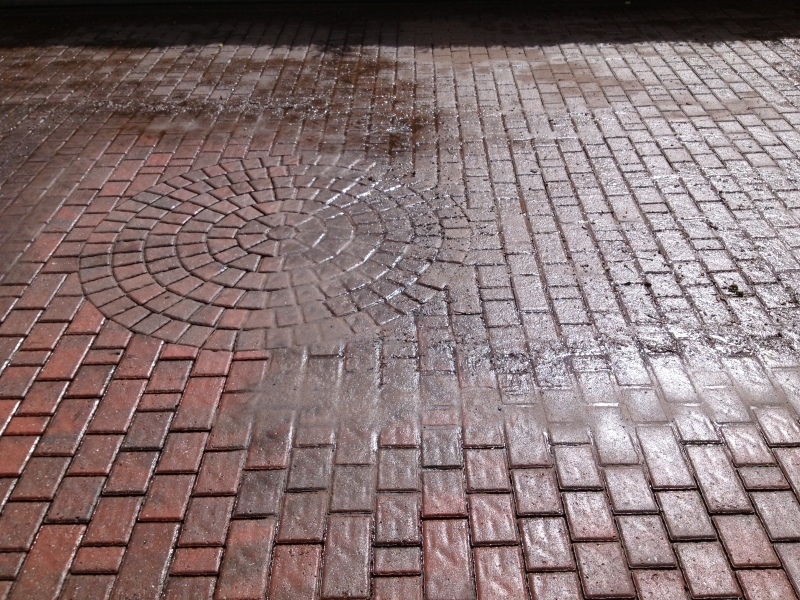 First Class Block Paving Cleaning work across Tamworth, Lichfield, Hinckley and Nuneaton, providing professional services to clean, protect and maintain your block paving. 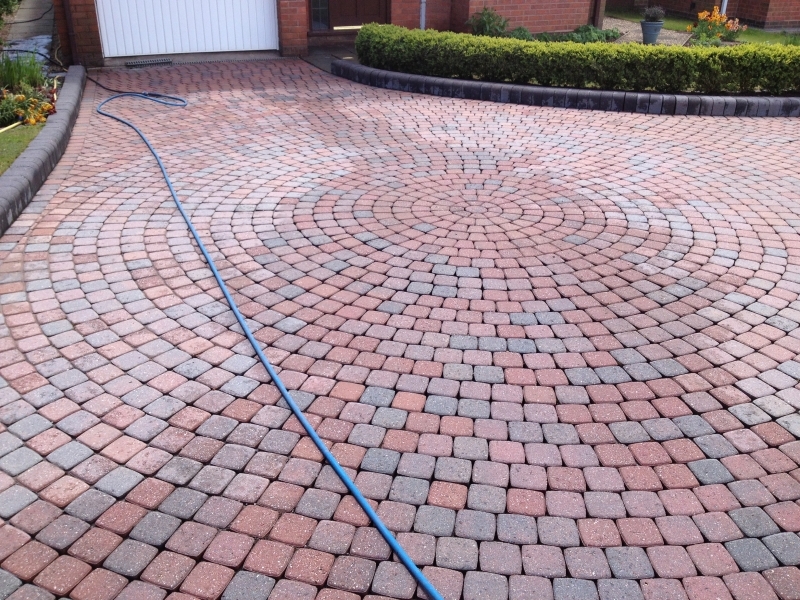 Keeping your driveway looking great gives people an amazing first impression when they come to your home or office, so if you want to maintain the value of your property and create the right first impression for visitors, First Class Block Paving Cleaning are here to help. 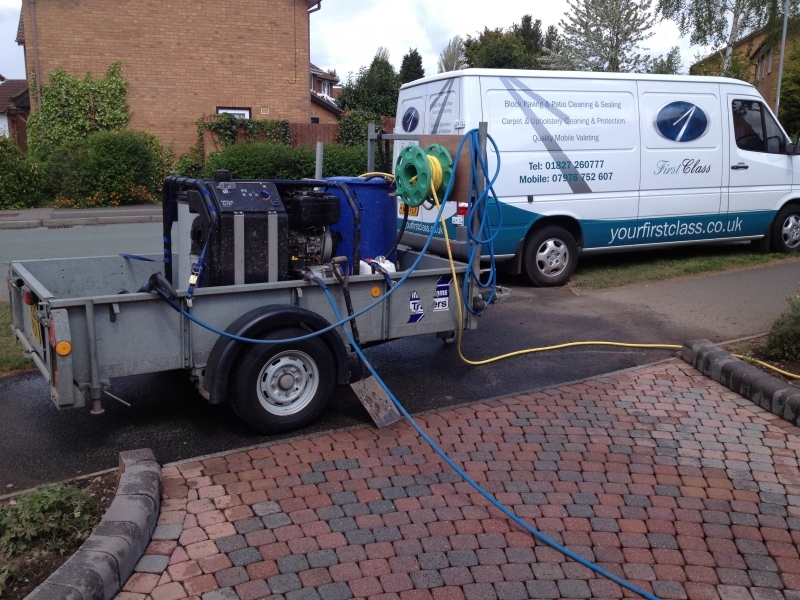 From our base in Tamworth, we work across Staffordshire, Warwickshire, and Leicestershire providing professional jet washing services to homes, businesses and developments. 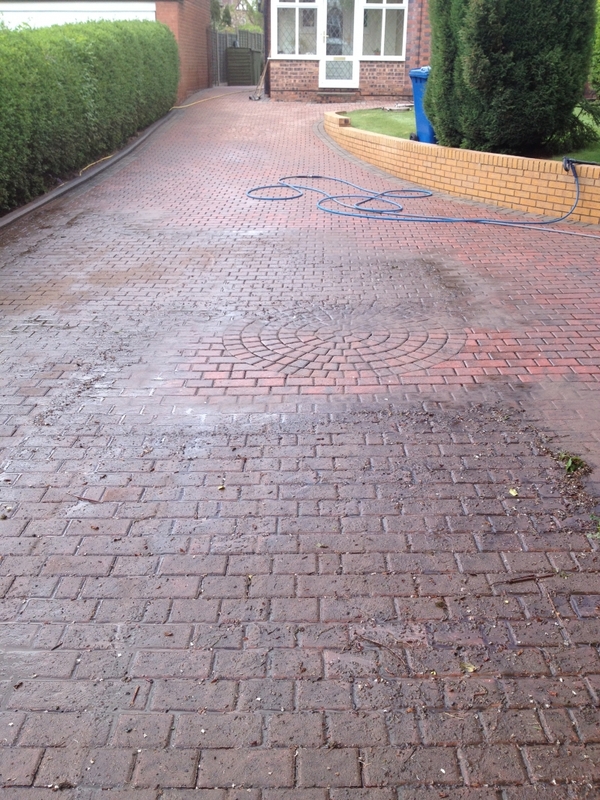 First Class Block Paving Cleaning have the right methods and systems to keep any driveway clean, whether it's tarmac, block paving or even crazy paving. 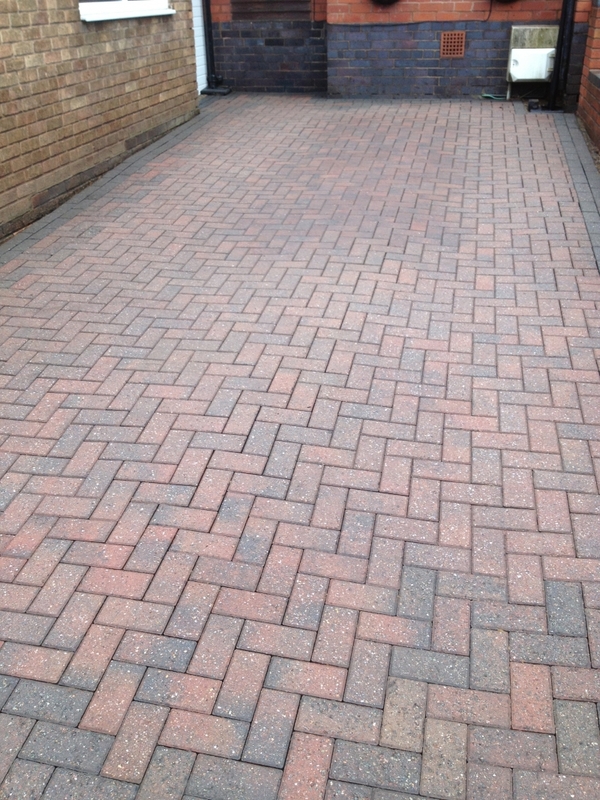 We'll get your driveway weed-free before we start and re-sand your block paving. 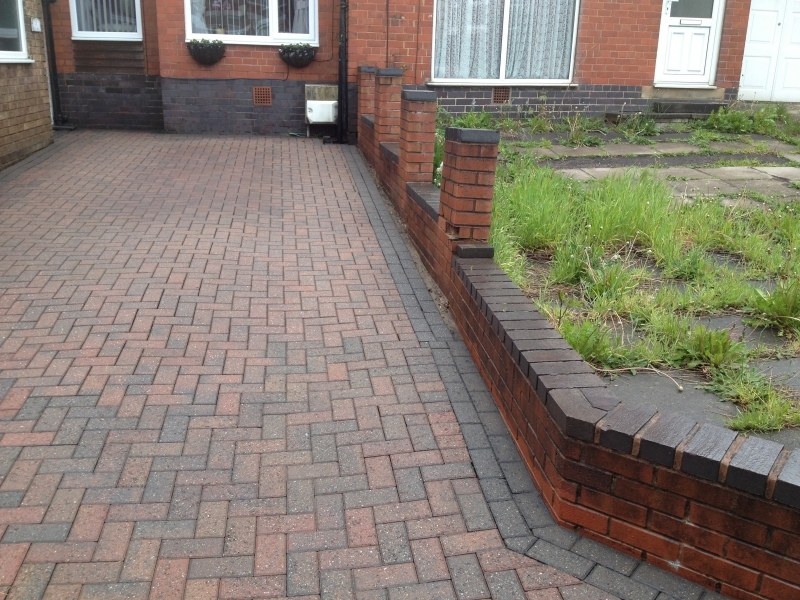 After quoting if the price is acceptable for the service we are providing you, we will spray your weeds and moss and leave them to die off for approximately two to three weeks dependant upon the volume and concentration of weeds. 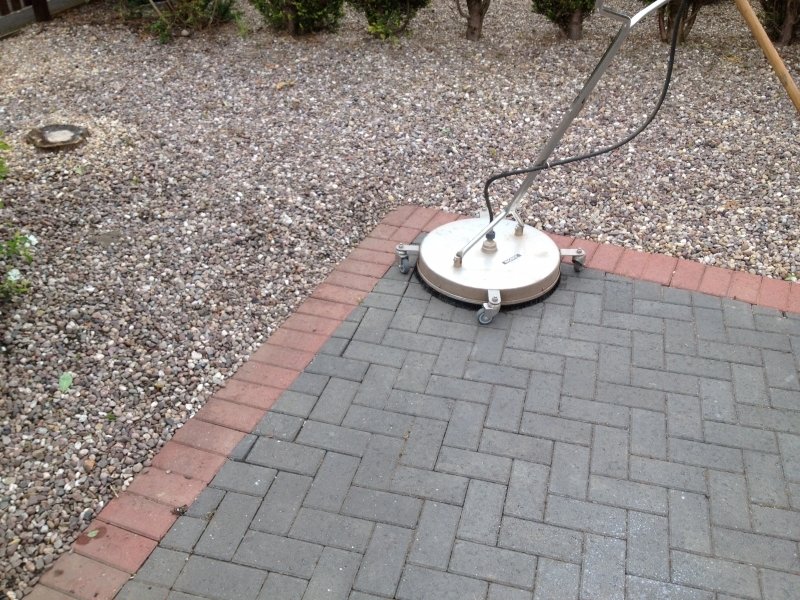 We will then return to clean using high pressure hot water from our diesel powered machine together with our hot water rotary cleaning system. You can also get an effective weed control maintenance plan that really works, keeping your driveway in great condition and weed free. 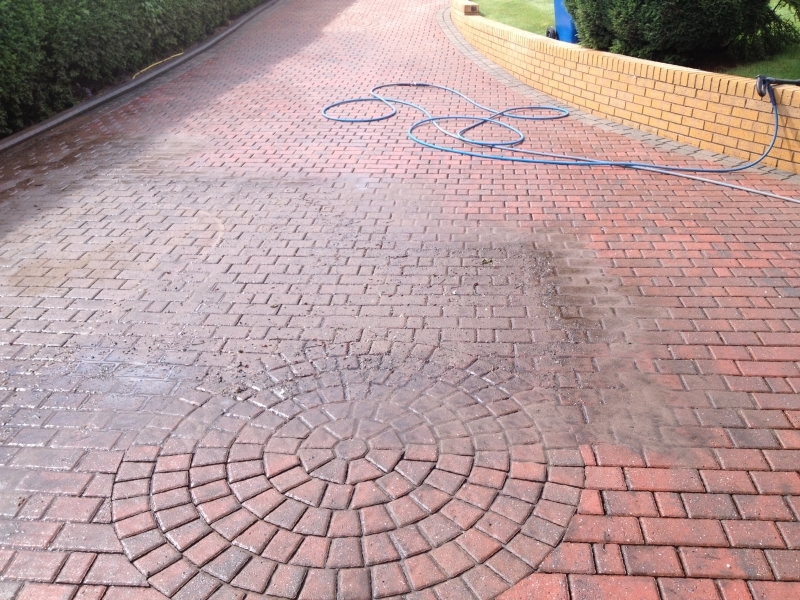 If you want to find out more about our professional hot water rotary cleaning service for driveways across Lichfield, Tamworth, Atherstone, Nuneaton and Hinckley, get in touch with the team at First Class Block Paving Cleaning today. Richard Barnhurst was very punctual, easy to get on with. 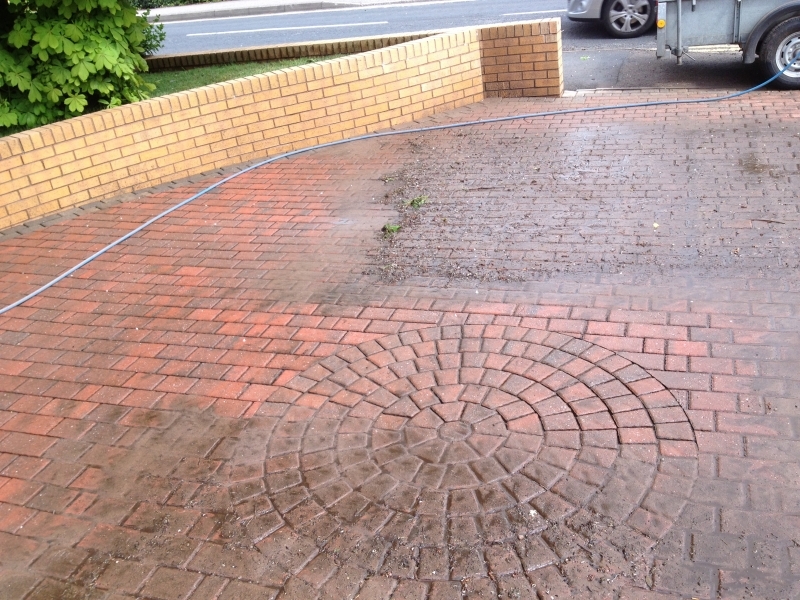 He cleaned my block paving and sanded. It has transformed my garden completely. Richard enjoys bacon sandwiches and gallons of tea (white, one sugar). I would highly recommend him.